Learn how easy it is to get started with online payments! Your center can collect electronic payments! It is really easy and will save tons of time. 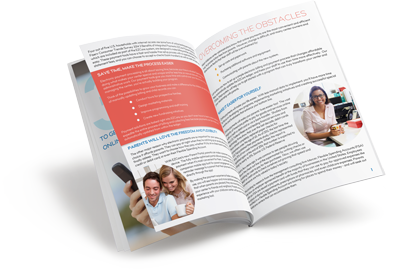 This e-book will show you how to make life easier and create more time to do the things that create real value for your center, like parent communications, marketing, staff training, fundraising or enhancing your program.